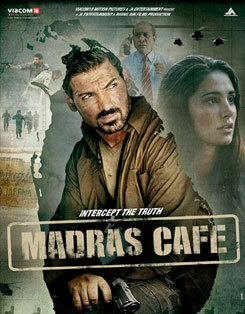 Jaise Mile Ajnabi Lyrics from Madras Cafe is written by lyricist Ali Haya. This slow romantic song is sung by zeb who has done a good job. Jaise Milein Ajnabee is an amazing composition of musician Shantanu Moitra. Tara ta tara ra ra..
Jaane kyun juda raaste hue..